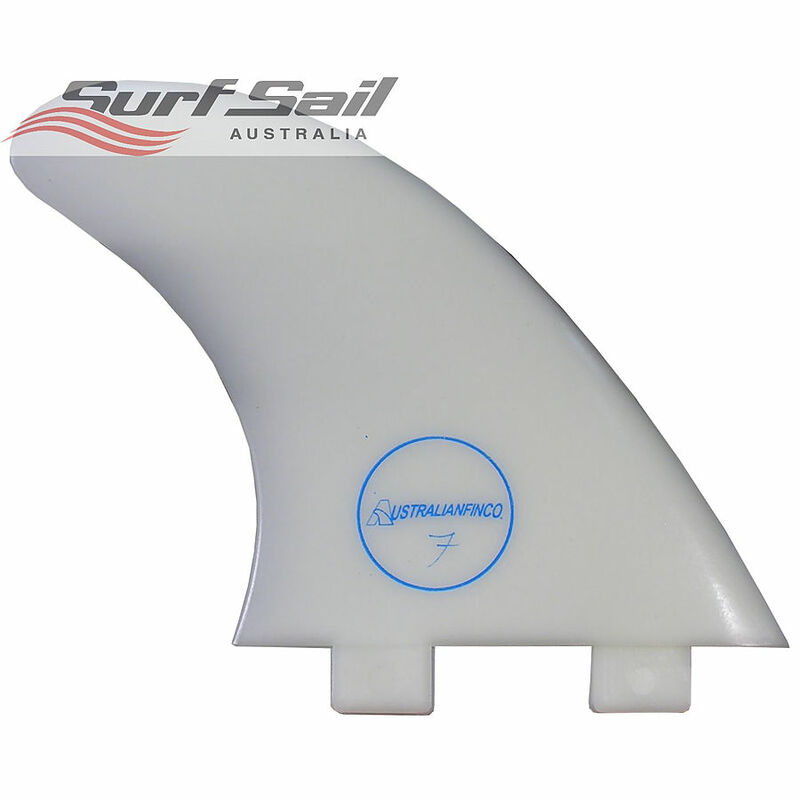 4.5	stars -	"Review for Surf Sail Australia Thruster Fin Set (Large)" Mark Taylor This Surf Sail Australia Thruster Fin Set (Large) is the best Fins Thruster I have tried. Durable, budget composite plastic tri fin set, large profile for bigger boards and heavier riders Price for set of 3 fins - Base: 4. 52" / 115mm - Depth: 4. 67" / 119mm - Area: 15. 71" / 10137mm - Sweep: 33 .